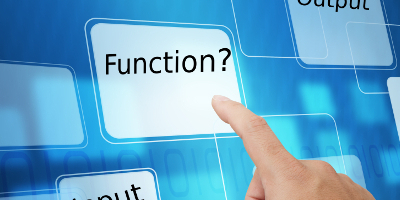 Select an accessory product for use with your APCS signal conditioning module by function then input. APCS sells two type of current transformers, ac Current Transformers and hall effect current transformers. The ac current transformer is the traditional item where the name comes from as it is a transformer in the true seance. Being a traditional transformer it operates correctly over a small frequency range typically 50 or 60 Hz with a sine wave shape. Most current transformers will specify the primary and secondary current 400/5. This means that when 400A passes through the cable in the measurement window there will be a 5A current on the secondary. The secondary of the current transformer should always be connected to the measurement device. If 400 A were passing through the primary and the secondary is un-terminated then the output voltage will rise to an extremely high level and may damage the insulation of the CT.
APCS also sells a range of small CT’s with mA outputs. These CT’s have zenar diodes mounted internally to prevent over voltage if exterminated. There will be a load resistance specified that is mounted inside or on the input terminals of measurement device. The current conductor passes through a magnetically permeable core that concentrates the conductor’s magnetic field. 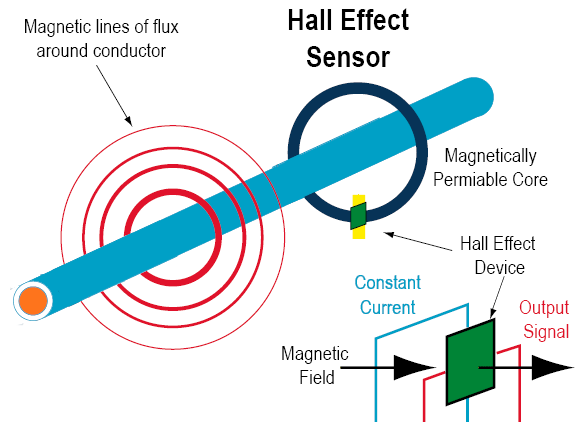 The Hall effect device is mounted in the core at a right angle to the concentrated magnetic field. 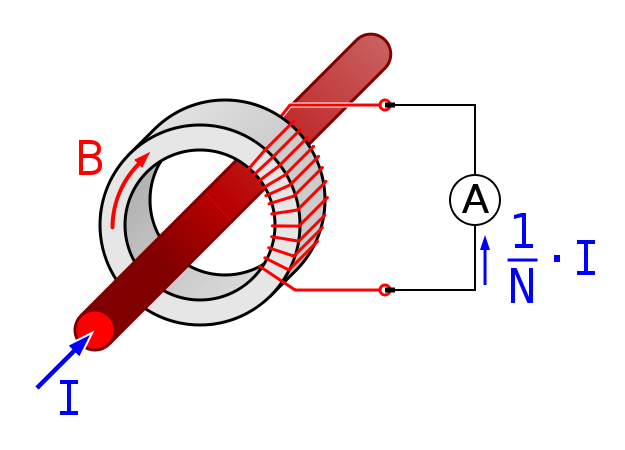 When the energised Hall device is exposed to a magnetic field from the core, it produces a potential difference (voltage) that can be measured and amplified. It can be seen that the Hall Effect CT is a complex transducer that requires a power supply to operate is circuits and produce an output. The big advantage is that its output is the same wave shape as the input current and operates on direct and alternating currents. This means complex currents produced by complex machines can be measured and processed without using a shunt. 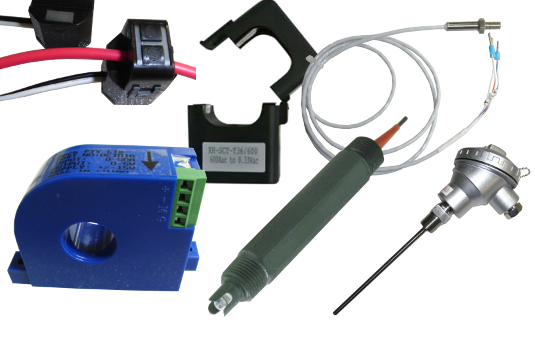 Various third party probes that APCS sells supplies for use with out signal conditioning products. 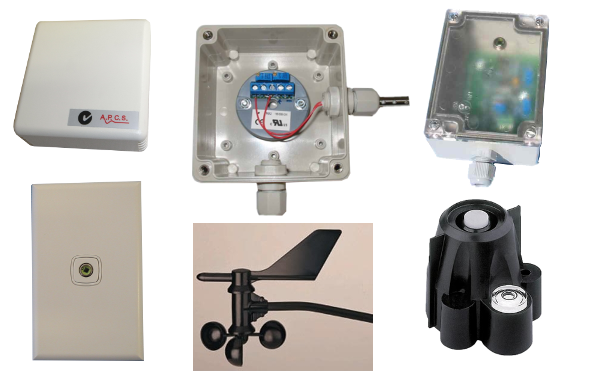 Select a group of products that are environment related such as room temperature, LUX and wind speed. 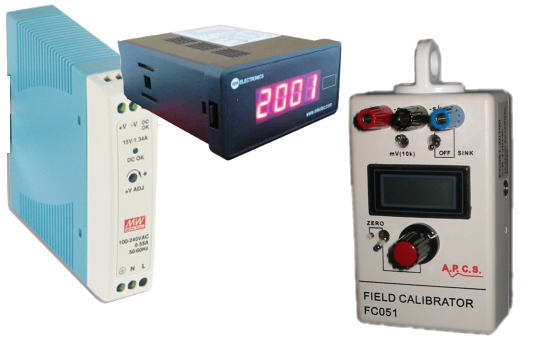 Select from a range of calibrators or simulators to assist in fault finding and repair tasks. Repair / Credit request form and calibration certificates are also detailed in this section. A range of digital panel meters are available. 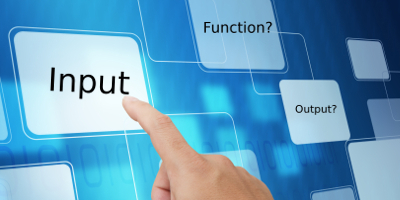 Input ranges and power supply can be customised in most cases. APCS manufactured and third party power supply units are available. 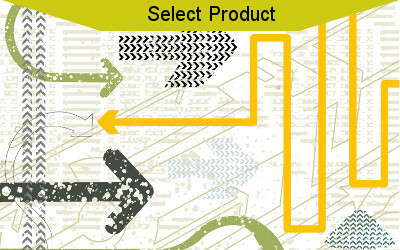 The specified output can be customised in most cases.